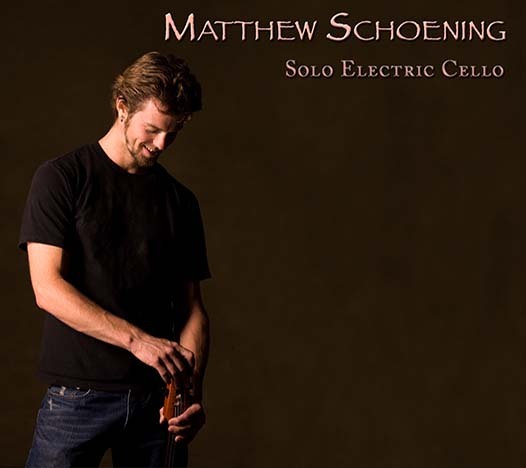 Solo Electric Cello is Matthew’s debut solo album. It was recorded in his bedroom in his apartment in LA, during the summer of 2007. He had to record it in between helicopter fly-byes, with closed windows and fans off, in the middle of the night, during the heat of summer. It was graciously funded by his longtime and dear friend Greg Gorman, who also takes most of Matthew’s photos. This album showcases a variety of individual compositions, including some hit favorites such as “Emotional Clockwork”, “Harmonic Motion”, and “Dunes”. It has been a very stable platform from which to launch his career, as he has sold many thousands of copies and downloads. If you are unfamiliar with Matthew’s work, style, and techniques, this is a wonderful introduction! If you are familiar, but do not have this album, it is a great example of where Matthew started. Regardless, it is quite enjoyable to listen to. 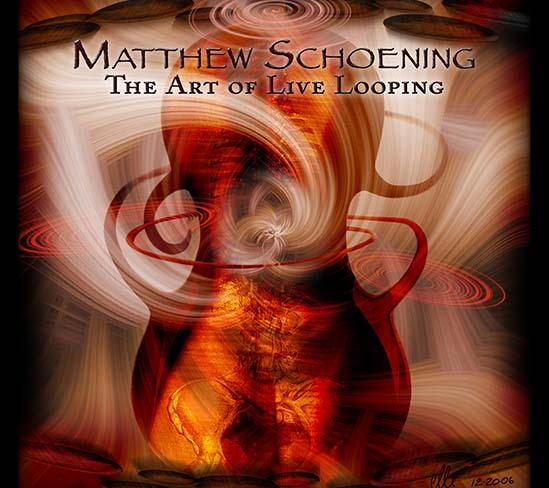 The Art of Live Looping is Matthew’s second album. It has a series of original compositions and features a few guest artists, including Ottmar Liebert (Flamenco Guitar), Matthew Charles Heulitt (Electric Guitar), and Robin Sukhadia (tabla). 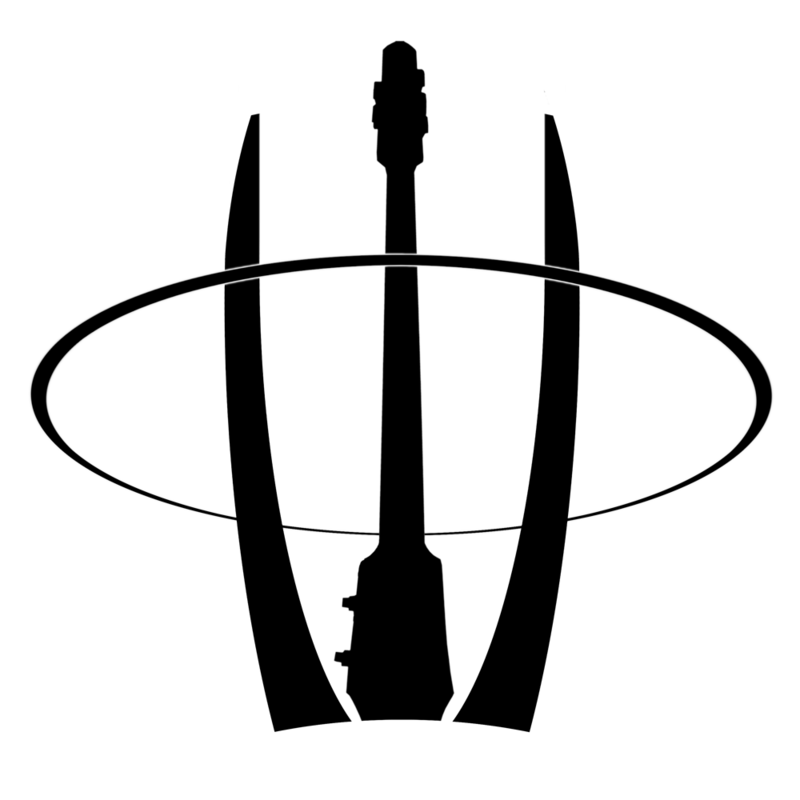 Every piece was recorded live and is presented to you uncut, thus showcasing the art of live looping in it’s true form. The pieces range from upbeat and groovy, to slow and melodic. “A New Journey”, “Dark Seduction”, and “Light at the End of the Tunnel” are a few of many favorites on this album. The Art of Live Looping was released in 2008, and is roughly an hour in length. There are 9 pieces, including “All White”, which is an original piece that Matthew wrote many years ago. The challenge was to write a piece on the piano that uses only the white keys. 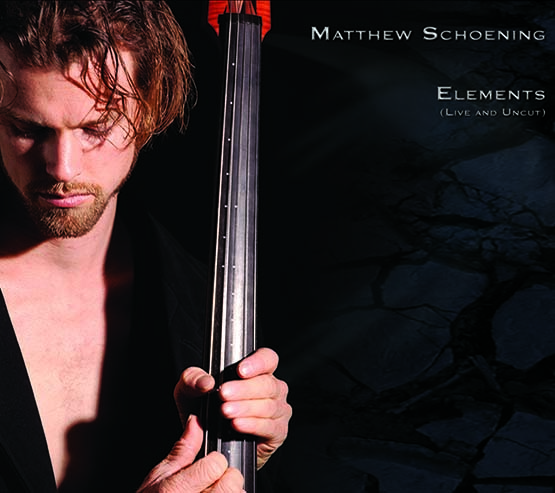 Matthew showcases his piano, percussion, and cello techniques on this piece. Elements is an award-winning album.  It won “Best Instrumental Album” through Zone Music Reporter, and has received multiple 5-star reviews from professional music reviewers all over the world. Elements was recorded in front of a live audience, and is presented to you uncut. It reflects Matthews musical interpretation of the 4 basic elements, along with “spirit” as a fifth. It is essentially a single composition with 5 movements; Water, Air, Fire, Earth, and Spirit. It is about 45 minutes long, and is broken into 5 track s so that you are able to quickly play your favorite movements. However, this album is intended to be listened to from beginning to end. Since it is a live and uncut recording, you do hear audience sounds, including clapping at the beginning and the end. The audience was impressively quiet through the entire piece. Motif was released in 2012. It was recorded live and then cut and edited in the studio to reduce “live” noise. The result is an album with a live performance feel, but with the cleanliness and clarity of a studio recording. 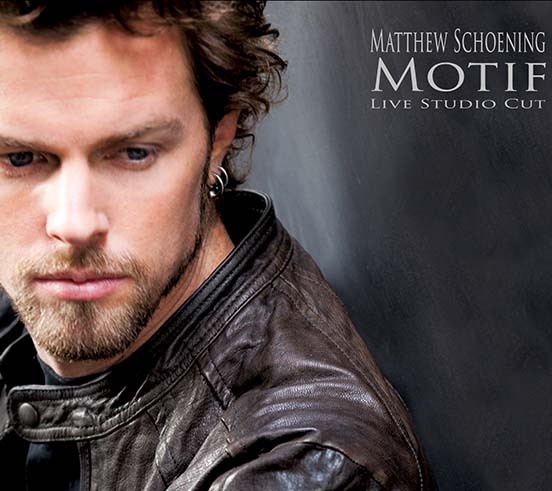 Motif is a 42-minute composition with 7 movements, performed seamlessly from start to finish. It is intended to be listened to through it’s entirety, however it has been broken into 7 tracks to make it easy to play your favorite tracks. There is a wonderful flow to Motif, making it perfect for playing while doing your practice or hobby. It has many complex rhythms and driving beats, along with flowing harmonies and melodies. The theme of Motif is what you would expect from an album that is called “Motif”. There are several recurring themes in each movement, presented with a variety of supporting parts, grooves, harmonies, and even time signatures. Narrow Path is about following and living your dream. This reflective album is the result of living a prayer and walking a narrow path of dedication, love, and faith. 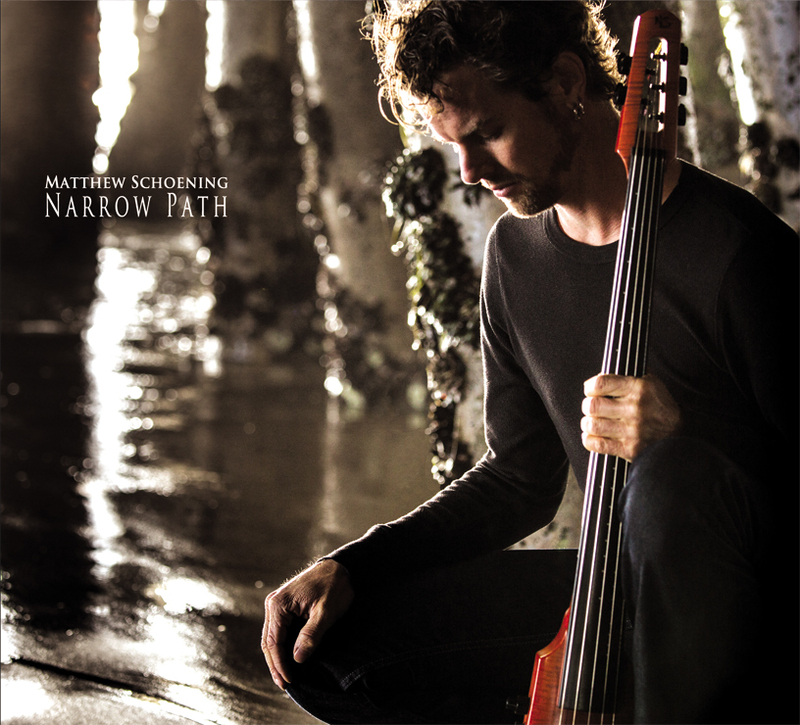 The inspiring album features Matthew s latest works as well as fan favorites Frolik, Structure, and Narrow Path along with many brand-new pieces.